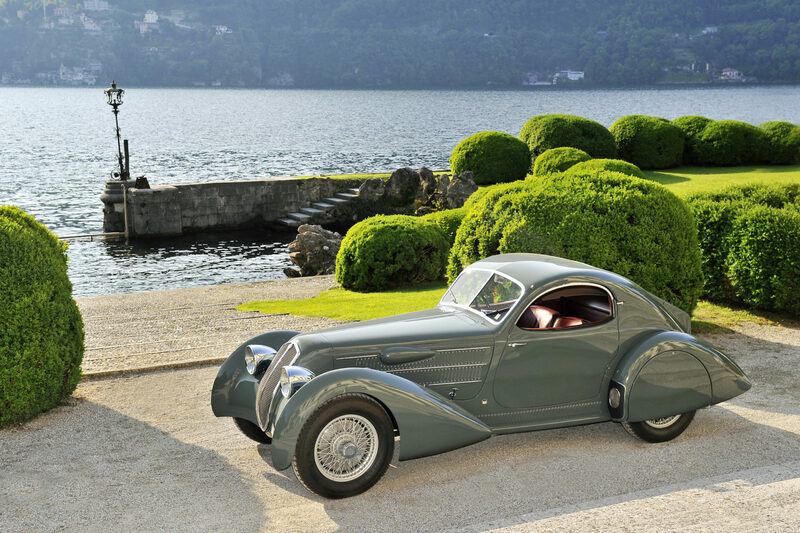 Although it is perfectly suited to the Lancia chassis atop which it is perched today, that stunning aerodynamic body by the Italian coachbuilder, Castagna, was in fact originally crafted for an Alfa Romeo 8C 2300 Lungo and was shown at the 1934 Milan Motor Show. children of wealthy parents; the car ran in the 24 Hours of Pescara in 1935, but retired with fuel problems. Its current custodian acquired the slippery-bodied Astura in 2006 and had it restored to original specification by specialist Paul Grist. In 2016 it was awarded the Coppa d’Oro at the Villa d’Este concours.